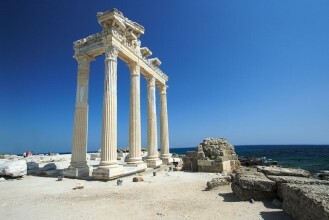 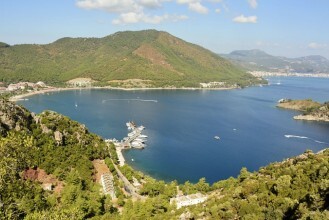 Turkey's Aegean coastlines offers a host of idyllic resorts, many of them former fishing villages which retain the charm of their sea-faring past. 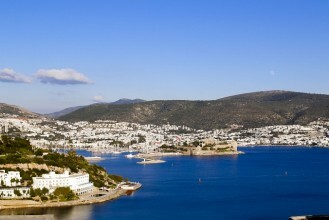 Bodrum, Cesme and Izmir lie on picturesque peninsulas, ensuring long stretches of sandy beach and calm, warm waters. 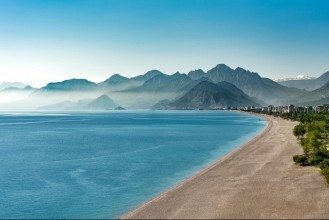 The largest of the resorts, Antalya, is located on Turkey's sparkling Turquoise Coast, where holidaymakers can enjoy crystal-clear water, fascinating historical ruins and a lively harbour. 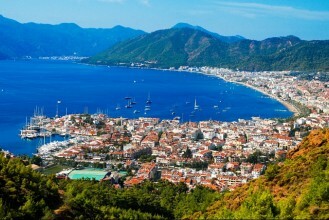 Marmaris' location between mountains and sea provides opportunities for scenic hillside strolls and seaside lounging alike, while the attractive resort of Turgutreis offers access to the islands off its shoreline in addition to fantastic beaches. 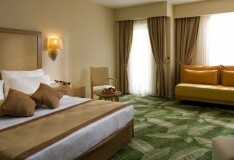 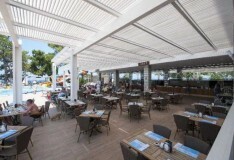 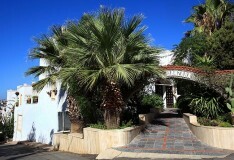 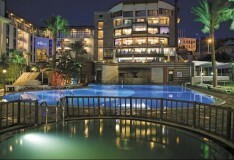 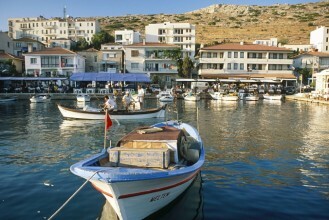 Holidaymakers are spoilt for choice, with a large range of hotels dotted along the Aegean coast. 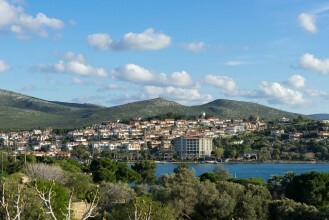 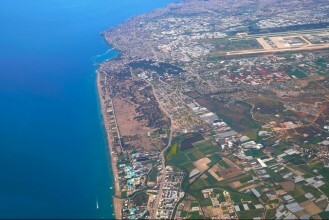 Choose from large resort towns or small harbour villages, all boasting dazzling beaches and long, sunny days.